Welcome to Ravel Motorsports. If you’re in the Fort Lauderdale, we are not far from you. 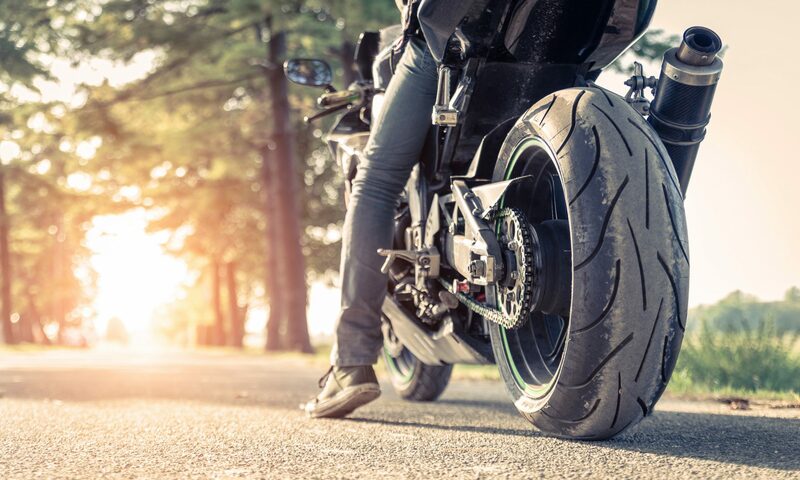 Located in the heart of Margate, we are a motorcycle dealer that specializes in both domestic and foreign motorcycles, power sport and recreational equipment. We offer discount prices on most of our used inventory and here at our motorcycle dealer our knowledgeable staff can provide you with the answers you need to help you select the right ride for you. Whether you’re customizing your ride or doing your own build, the guys here are experts in knowing what’s available and how to make it work. Our service department is one of the finest in the area, offering regular services and maintenance, performance upgrades, complete customizations and custom builds. We welcome the opportunity to share our buying power and offer you the lowest prices on aftermarket parts and accessories for your ride, and to overall make your experience with us a wonderful one.